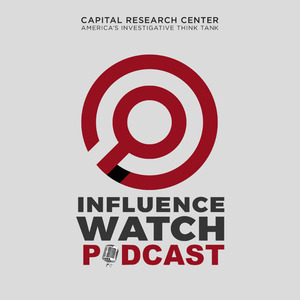 69 episodes of InfluenceWatch Podcast since the first episode, which aired on December 7th, 2017. Protests for reform have broken out in Iran, with the theocratic state cracking down leaving 21 people dead. How did we get to this point, and what does it tell us about President Obama's nuclear deal with the regime? For our final show of the year, Scott and Mike take us through the biggest stories of 2017 to tell us about why they matter and the influencers behind them. The FCC votes to remove Obama-era Net Neutrality regulations. Will this really hurt the internet and raise your prices? Who wanted Net Neutrality and why? Episode 2: Judges! Judges! Judges! Who gets to control the courts for the next forty years? The administration fights against left-wing organizations to get their judges confirmed. How is Hollywood, the land of progressive politics, also the land of sexual misconduct?